3B Scientific Donation to the Princess Christian Maternity in Sierra Leone, West Africa. 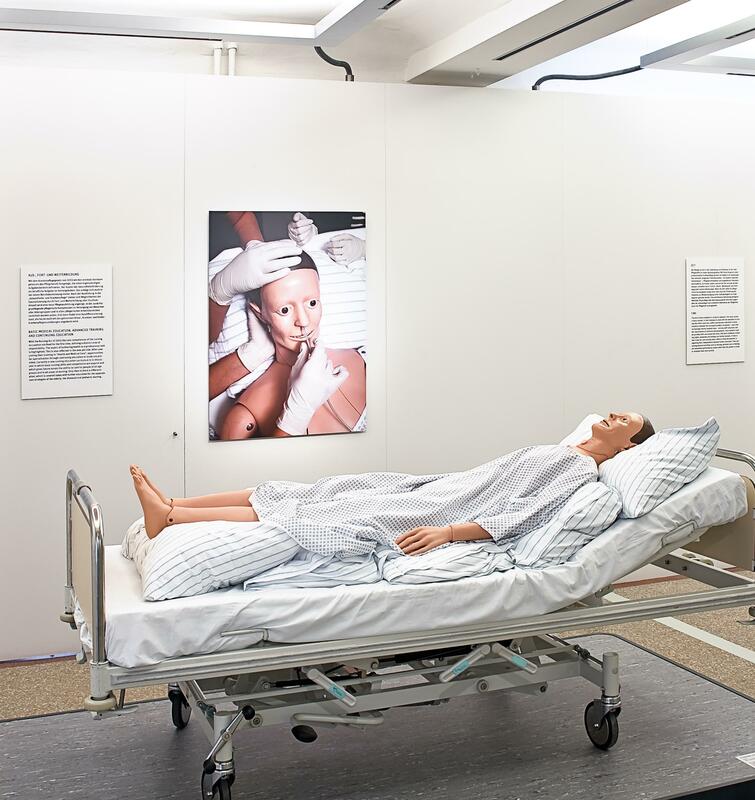 Hamburg, July 2018 - Sierra Leone has one of the world’s highest rates of maternal mortality at 1360 per 100,000 live births. 3B Scientific has donated two cutting edge spinal injection simulators to one of Sierra Leone’s busiest maternity hospitals, in an attempt to tackle the country’s elevated maternal mortality rates. New Canaan, CT and Tucker, GA – January 26, 2017 – 3B Scientific, the world’s leading manufacturer and marketer of anatomical and biological teaching aids for science, healthcare and patient education, today announced that it has been acquired by J. H. Whitney Capital Partners, LLC, a leading private equity firm focused on investments in healthcare, consumer, specialty manufacturing and business services industries. 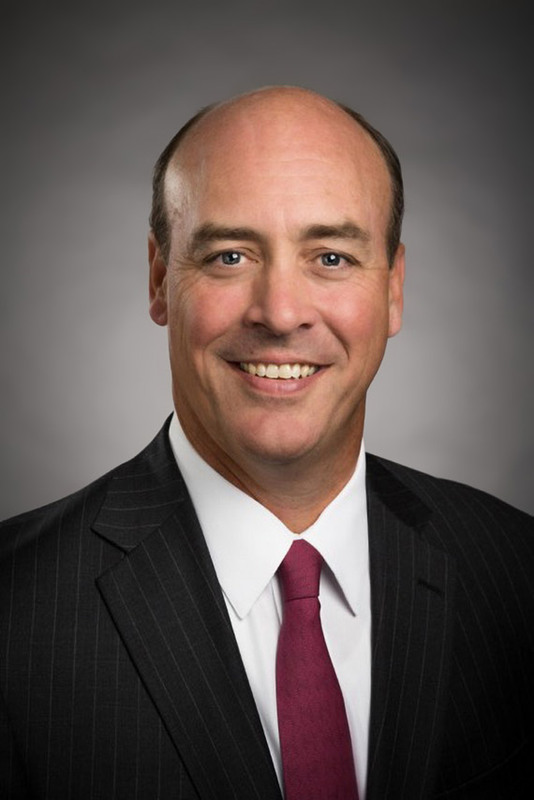 Todd A. Murray is appointed Chief Executive Officer of 3B Scientific. 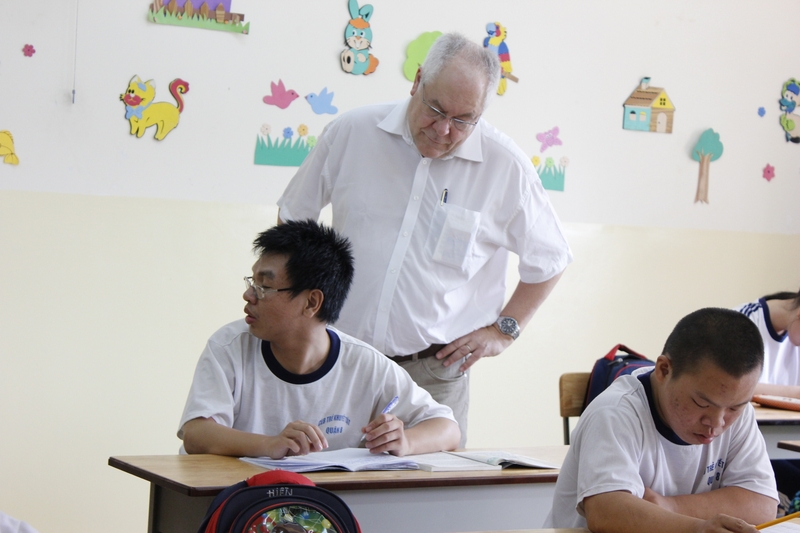 December 2015 - As in previous years, in 2015 3B Scientific is once again donating to aid projects in Vietnam. The focus lies on helping children with disabilities. 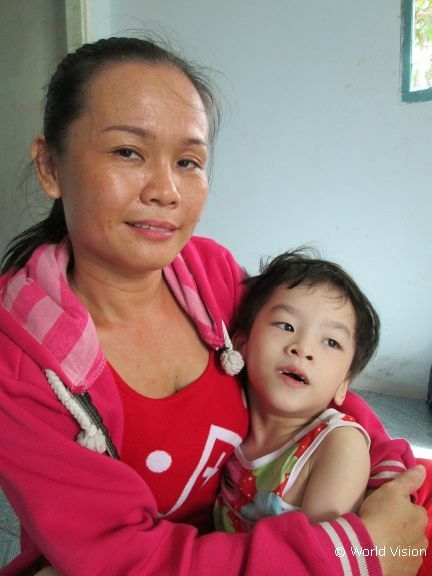 May 2014 - Nearly 40 years after the end of the Vietnam War and the use of highly toxic warfare agents, children with deformities are still being born in the areas affected. Families never received compensation and also experience little acceptance within society. 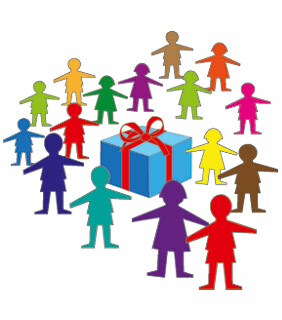 Consequently there is desperate need for assistance, which is why 3B Scientific supports self-help groups for children with disabilities. 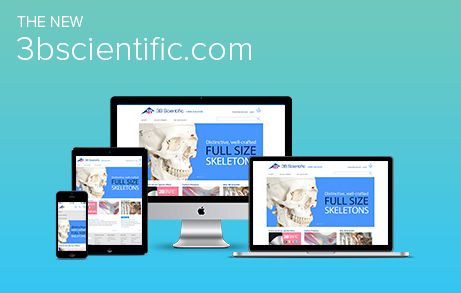 3bscientific.com has been completely rebuilt and redesigned to make the customer experience even better. Hamburg/Budapest, August 2013 –3B Scientific Europe Kft. commemorates its 20th anniversary at around this time. In 1993 the company also known as „Biocalderoni Kft.“ became the first branch of the company group outside of Germany. Hamburg/Germany, March 2013 - The international 3B Scientific Group consists of 18 affiliates in 14 countries, one of them in Japan. 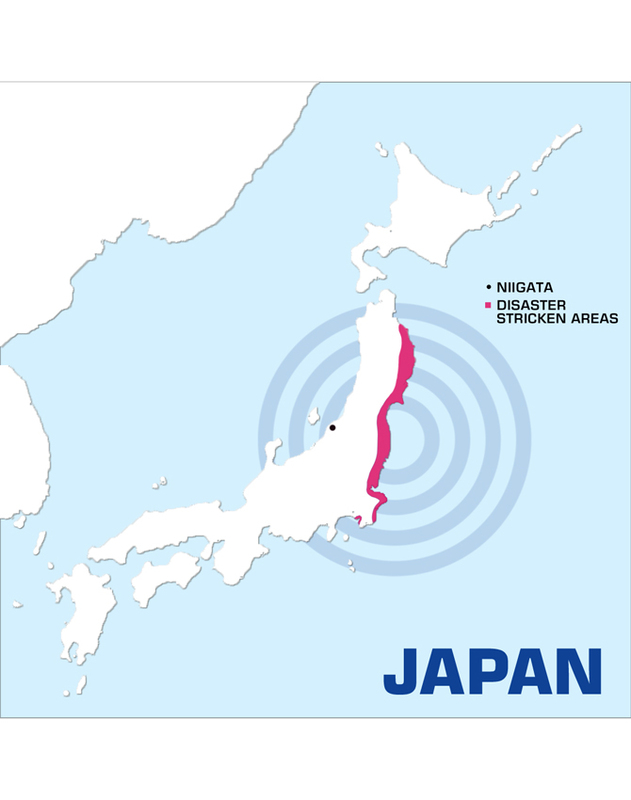 The momentous natural disaster that hit the insular nation in 2011 largely spared the west coast where Nihon 3B Scientific is located. This is reason enough to support the homeless population and raise funds for charities. 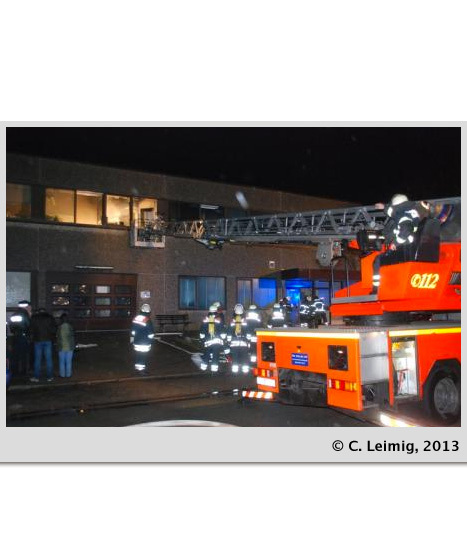 Hamburg/Germany, January 2013 – On the evening of January, 4th a fire broke out at the headquarters of the international 3B Scientific Group in Hamburg, Germany and destroyed parts of the production area. Fortunately, no one was seriously injured, but there was considerable material damage. 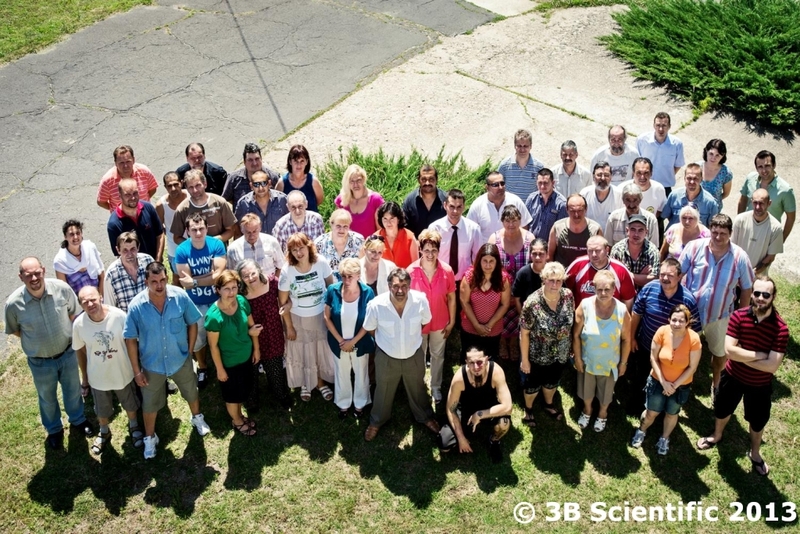 Hamburg/Germany, January 2013 - Having opened two new affiliates in the European-Asian region, 3B Scientific can indeed look back on a productive year 2012. 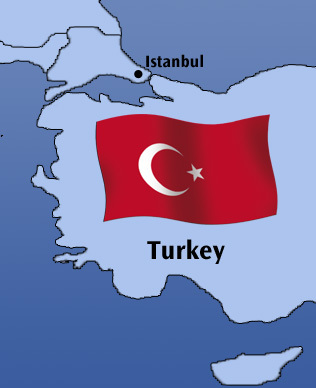 The establishment of the South Korean affiliate was followed by the opening of the Turkish subsidiary only several months later. Hamburg/Germany, December 2012 - The 3B Scientific Group achieved the internationally recognized ISO 9001 standard as early as the year 2000. 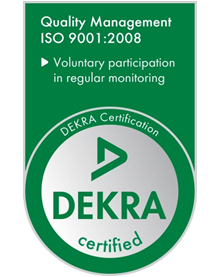 In November 2012, 3B Scientific completed the recertification audit for the fourth time, once again demonstrating the efficiency and quality of its management system. Hamburg/Germany, December 2012 – As in every year, 3B Scientific is donating 5,000 € in 2012 to the World Vision aid organization, to help support children in developing countries. 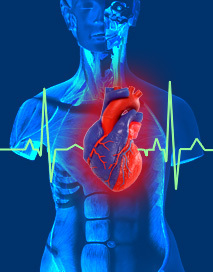 Hamburg/Germany, September 2012 - 3B Scientific is offering discounts for selected heart models on the occasion of World Heart Day on 29 September 2012. As the world market’s leader for anatomical teaching aids the international 3B Scientific group of companies has committed itself to the continuous advancement of education and training in medicine and natural sciences. To learn hands-on means to understand. 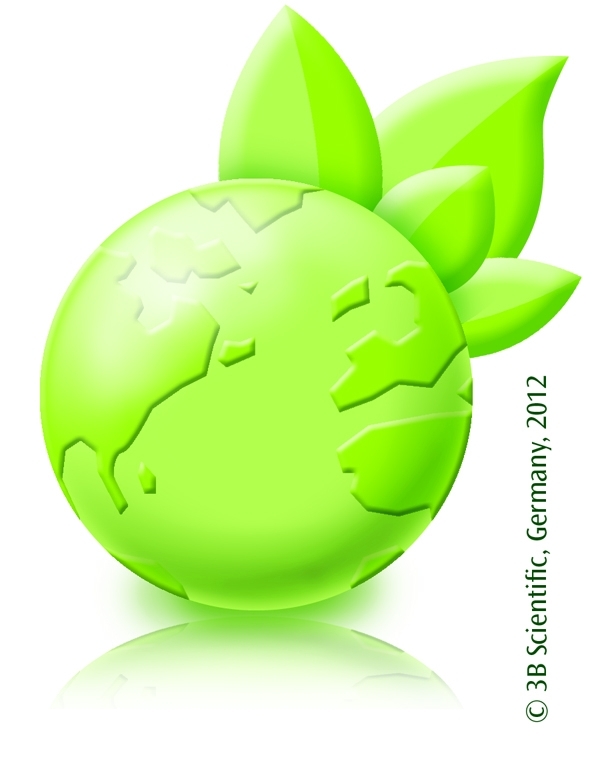 Hamburg/Germany, August 2012 - Having switched to green electricity at several German sites and reduced its carbon footprint by more than 200 tons annually, 3B Scientific has shown ongoing commitment to its responsibility for the environment. In 2011 it reduced its CO2 emissions by another 12 tons simply by recycling sales packaging. Hamburg/Germany, July 2012 - 3B Scientific supports social projects wherever possible, with this support ranging from tombola prizes for graduation celebrations at a German university, through to anatomical models for developing an international skills lab or wall charts for training orthopedic specialists in Afghanistan. 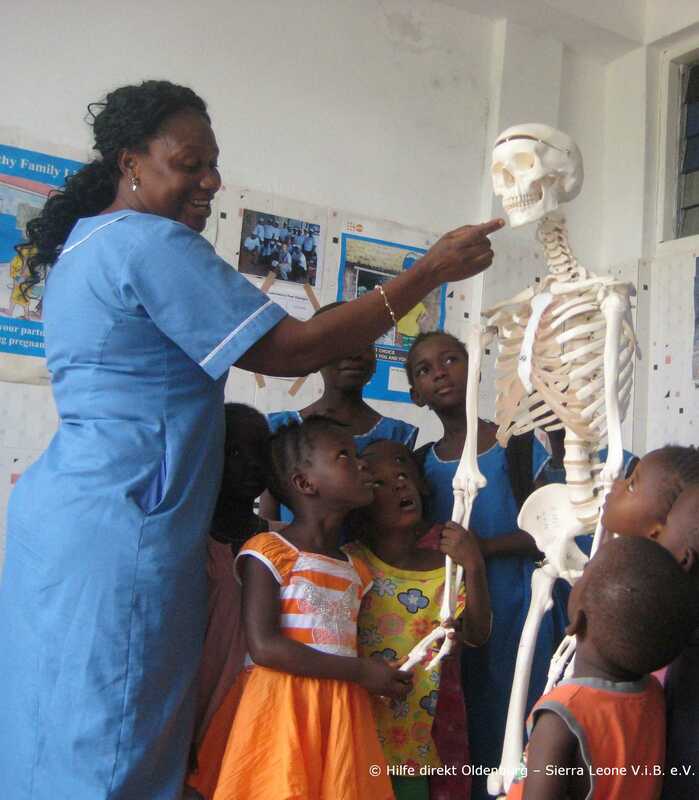 The fact that these are often charitable projects can be seen in the campaign surrounding a recently donated model skeleton for the newly opened Gila Hospital in Bo, Sierra Leone.